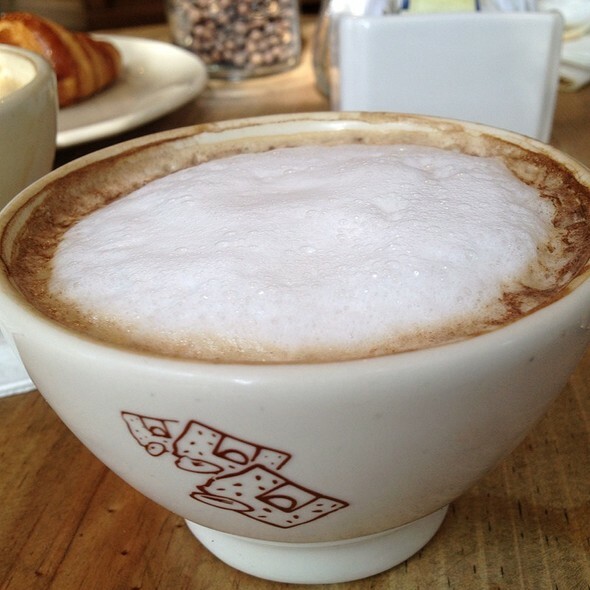 Anne Akiko Meyers, Carnegie Hall, and the best Capucchino EVER! After a month of paperwork and logistical information exchanges, we had achieved what I once thought was unachievable, filming at Carnegie Hall…! Last Saturday, after having probably the best capucchino I’ve ever had in my life (at Le Pain Quotidien in NYC), we went to record our dear friend Anne Akiko Meyers’ performance at Carnegie Hall with Orpheus Chamber Orchestra. She was simply AMAZING. Period. We are so happy to have been able to be there for her. Segments of the shoot will be available soon on her website and youtube channel. Stay tuned!! 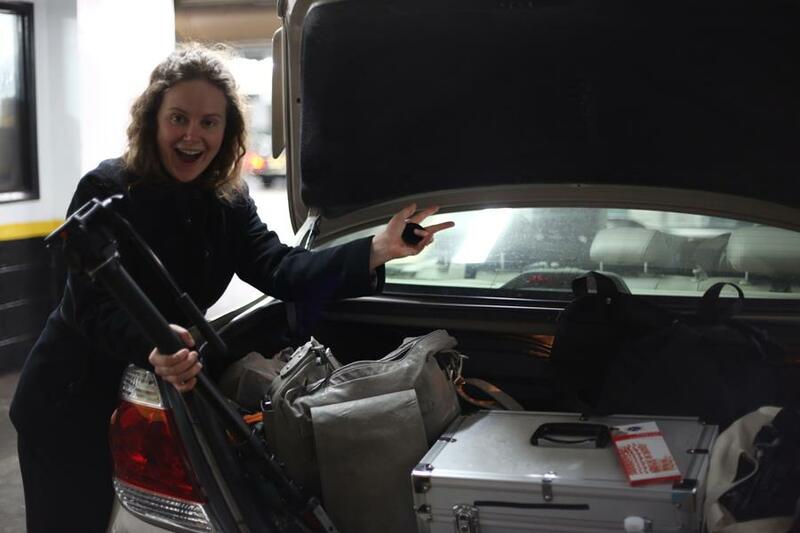 Here’s Melody posing in front of our mobile base camp!